Aya used to work part time in a souvenir shop. She has also previously done modelling work. While in GANG PARADE expressed her disdain towards being part of BiS, claiming that she would often receive rude remarks, so she felt more welcomed as part of GANG PARADE. You can see hints of this happening during her first year in BiS – Pour Lui often saying in interviews how Aya is stupid and just a pretty face. Even during some of her MC times during lives in 2016, she would say how all the other members are awful but BiS will be fine because she is there. However this changed during the STUPiD TOUT FiNAL at 渋谷WWW X, February 2nd 2017, Pour Lui makes a tearful apology on stage to the other members for being a bad leader and informed the audience that the other members are also a part of BiS. The next month, however, she was moved to GANG PARADE. In the first BiS LEAGUE election, July 31, 2018, she came in 2nd place, moving her to BiS1st. She earned 6,752 votes total. She joined BiS September 3 2016 through the BiS reformation audition. 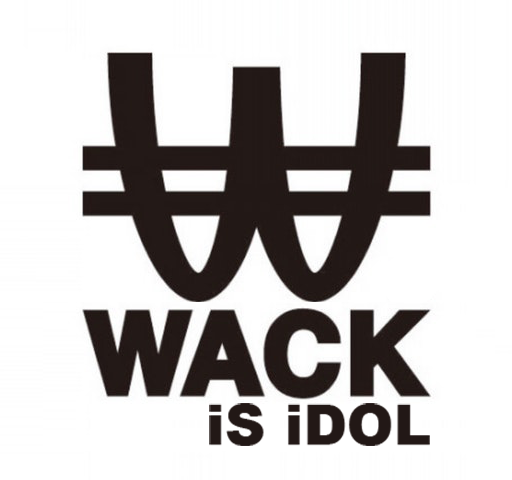 During the 2017 WACK EXHiBiTiON, it was announced that she would be moved to GANG PARADE as a temporary trade, starting May 1 2017. Kamiya Saki from GANG PARADE took her place in BiS. As of March 4 2018, with Pour Lui’s departure, Aya returned to BiS.